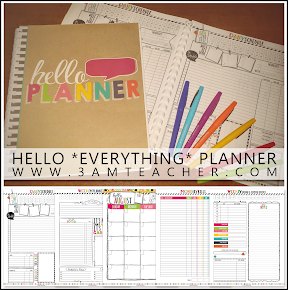 The 3am Teacher: A Giveaway to Celebrate a Friends' Success!! A Giveaway to Celebrate a Friends' Success!! This holiday was crazy-busy and I hope you are all enjoying some time off with family and friends!! who is celebrating an awesome milestone!! She has reached 1000 followers and I have joined her celebration!!! 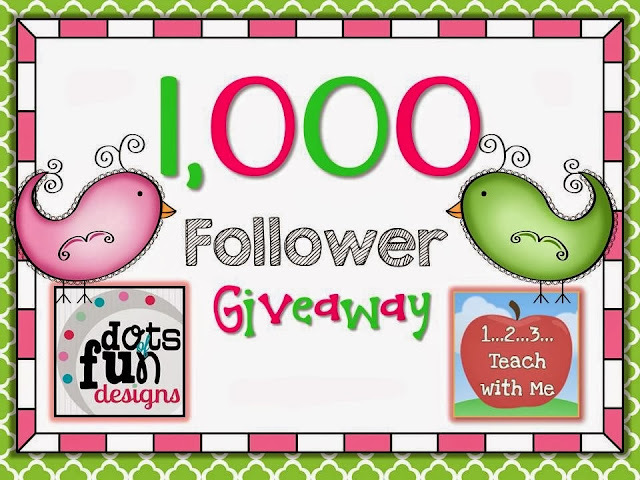 Check out her blog post for details and to enter one or all of the giveaway bundles!!! Congratulations Tammy!!!! I have had the honor of getting to know you and I am blessed by our friendship!!! Click any one of the images to enter the giveaway!! !